Over the Road Truckers are an iconic part of America’s history and future, and an integral part of the American economy. Like the super tankers of the oceans, truckers allow us to buy and receive packages from distant locations. Goods are shipped and received every day across America because of truckers. Large companies are literally carried by truckers. 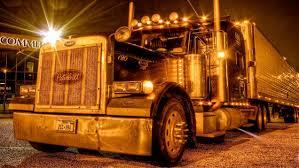 However, Over the Road Truckers regularly make a number of sacrifices in order to keep our economy moving. Often, truckers spend many days away from their friends and family. 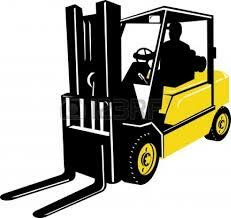 In addition, the nature of their job regularly subjects them to the risk of serious injury. As an Over the Road Trucker, it is important to be aware of the hazards you face, ways you can minimize risk, and how to stay safe on the road. As a whole, the biggest risks fall into three categories: traffic accidents, loading and unloading injuries, and repetitive stress injuries. As on Over the Road Trucker, your job will often require you to carry or lift heavy objects, which has the potential to result in serious back injuries. Many truckers also become injured after dropping a heavy object or slipping and or tripping while loading or unloading their truck. In order to try to prevent these injuries, truckers should wear back braces, ask others for assistance when needed, and use mechanical aids when available to help lift heavy loads. Also, truckers should try to avoid slick and wet surfaces when it is possible, which oftentimes it is not. There is no doubt that truckers who spend long periods of time on the road can undergo severe physical stress. To be sure driving a large truck for long periods of time can take a significant physical toll. 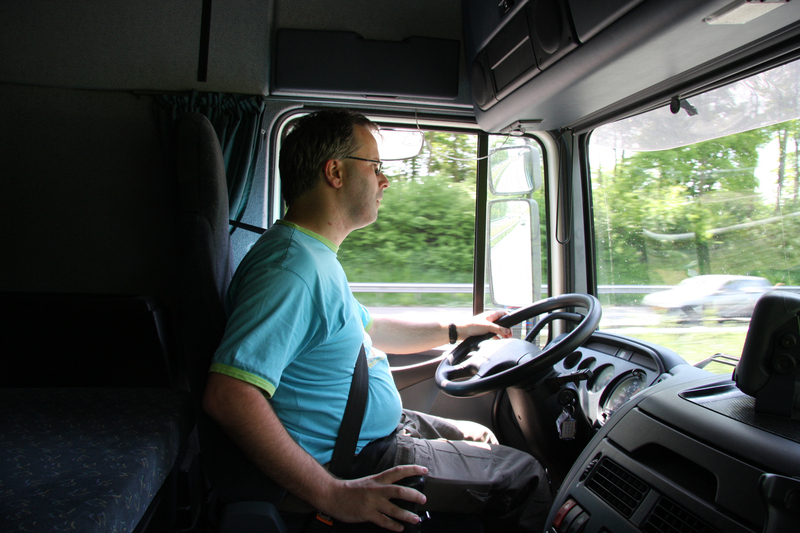 Many truck drivers experience neck and back pain from sitting for long periods of time or carpal tunnel syndrome and shoulder pain from steering their truck. Many truckers also experience injuries to the joints in their lower body as a result of repeatedly climbing up and down from the truck cab and other activities. Staying in good physical health, stretching and taking regular rest breaks can help prevent repetitive stress injuries. Truckers who start to feel persistent soreness or reoccurring pains should seek medical attention before the problem worsens. Truckers who experience work-related injuries may be eligible to receive worker’s compensation benefits. Worker’s compensation will pay for reasonable medical expenses and will provide wage replacement benefits to workers who must take time off in order to recover. If you have been injured on the job, it is important to assert your rights and claim workers’ compensation benefits. If you encounter any difficulty in doing so – or if your benefits are cut off before you have recovered – it is advisable to consult with an experienced worker’s compensation attorney at Hurttrucker.com who can take action on your behalf. The experienced attorneys at Hurttrucker.com will fight to make your claim heard and work diligently to get you the recovery you deserve. Call toll free at 855-4-HURT-TRUCKER (855-448-7887) today for a free consultation.